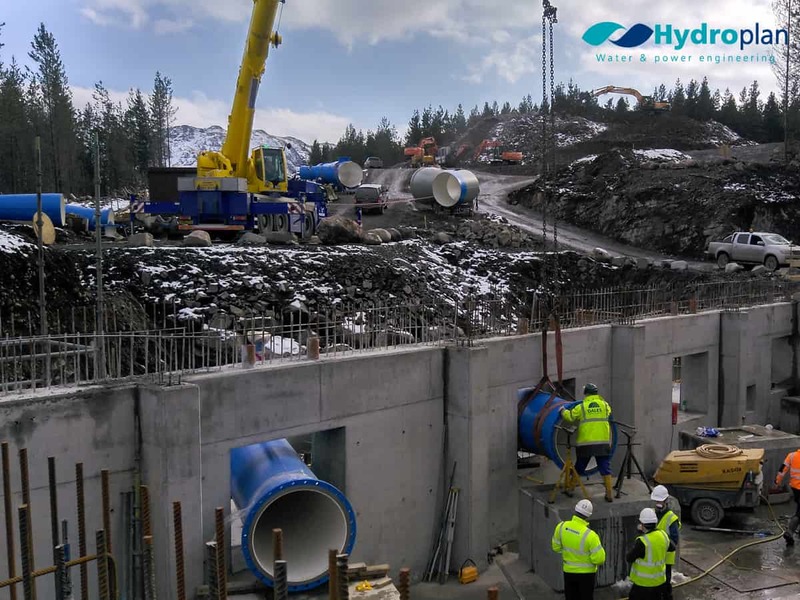 Hydroplan offers a multi-disciplined management service and has a team of skilled Project Managers with a wealth of experience in hydro and non-hydro construction projects. 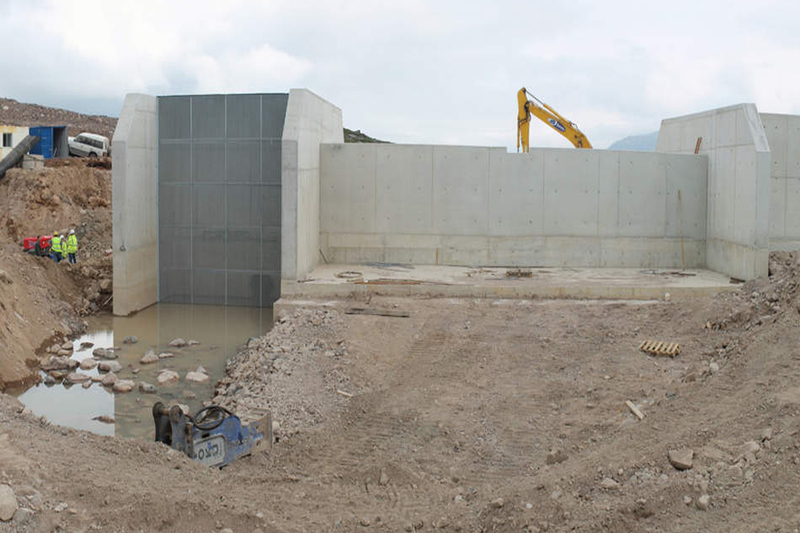 While the majority of projects follow from in-house consenting and design phases, in numerous cases we have been appointed either post-consenting or post-design to manage the entire construction activity. 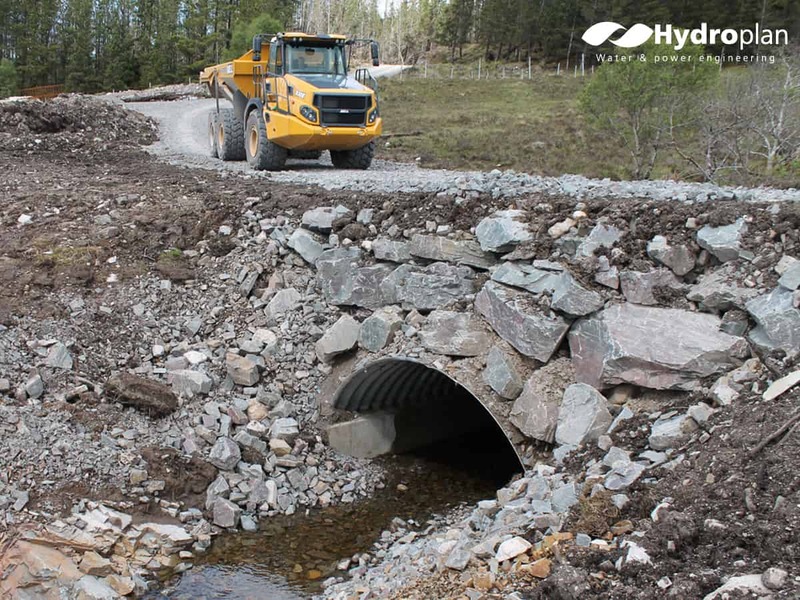 We also offer a Project Coordination service, where we work alongside clients or 3rd party Project Managers to assist with the more complex areas of a project delivery. 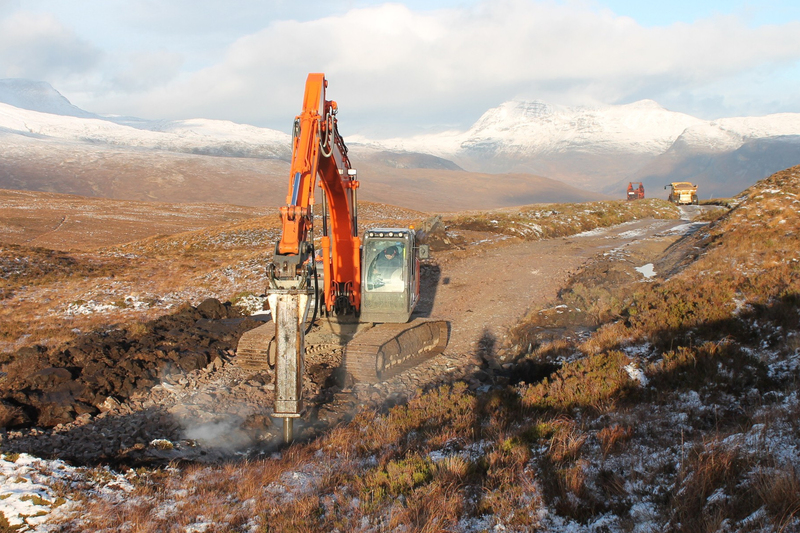 This ranges from providing a progress reporting function (to a wider audience, be it planning authorities, funders or general stakeholders) to fully delivering a subset of the project – where the existing team have little or no experience (e.g. High Voltage installations). Regular client and site communication is key to our service. 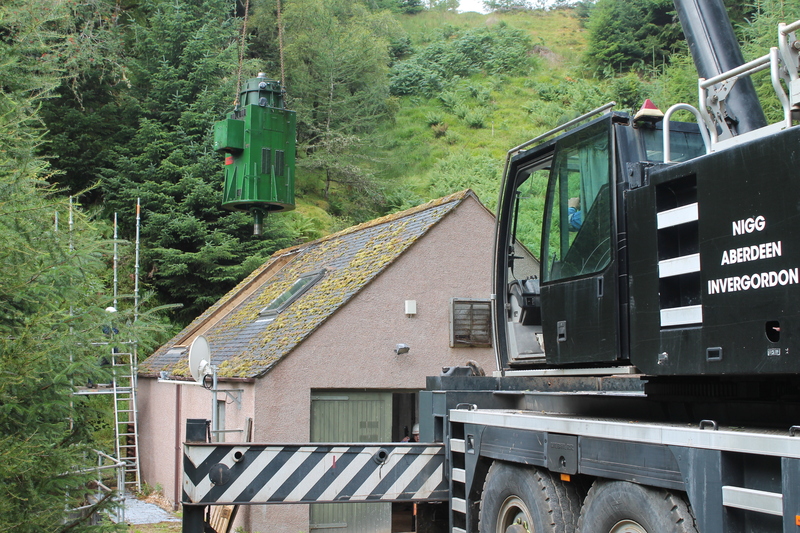 While a single point of contact will be appointed from the management team to deliver the project, they will be backed up by our in-house surveyors, project & commissioning engineers, purchasing and valuation managers calling back on our consenting and design offices to ensure successful project delivery. Our Project Management team regularly undertake supplier pre-qualification inspections, factory and site acceptance tests, final commissioning and site training. 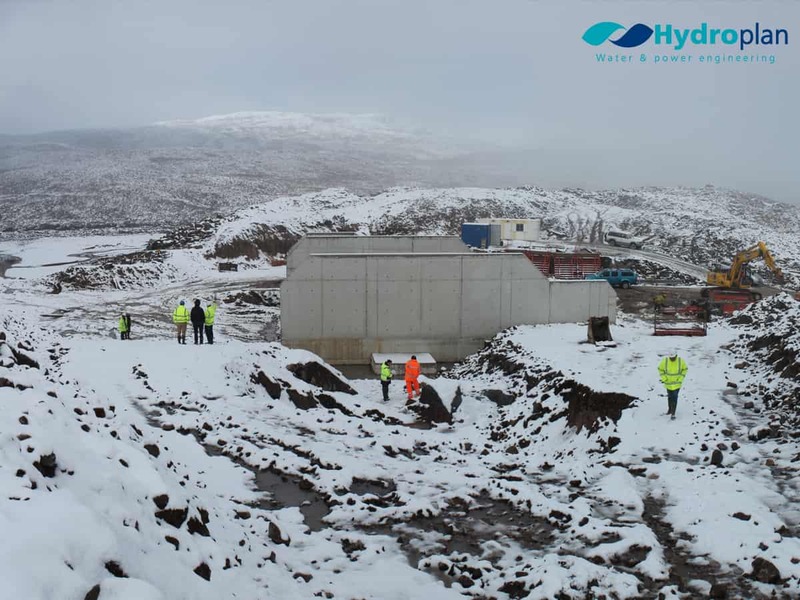 Attendance at trade shows, conferences, in-house and external CPD events ensure the team remain at the leading edge of both hydro and non-hydro project management.